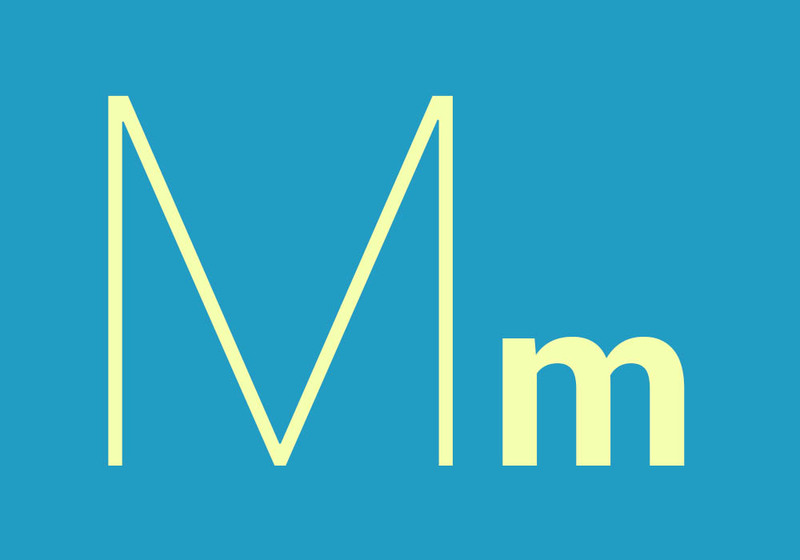 Question of the Day: What Will Android M be Called? With Google all but confirming the announcement of Android M at Google I/O later this month, it’s time to decide what we think Google will call it when it goes stable. The “M,” assuming Google sticks with the long-standing Android naming scheme, should stand for some sort of sweet treat. It could end up being a big branded piece of candy (KitKat) or a more general term for a category of sweets (Ice Cream Sandwich). Google typically attempts to surprise or trick us by keeping the name guarded up until the last minute, so guessing is always fun. Assuming the mention of “Android M” wasn’t just a typo – and we don’t believe that it was – we may not know the official name until some time later this year. Our guess is that Google will announce Android M in the form of a preview at I/O, then try and release a stable version, along with the name, at some point in the fall, like they did with Lollipop.